Enjoy the essence of French cuisine in a chic, relaxed space. 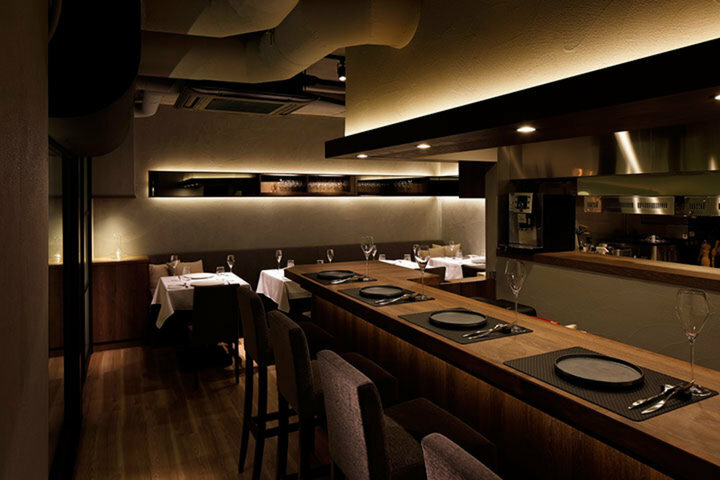 l'intemporel opened in November 2017 in Minami Aoyama, one of the leading restaurants battlefields in Tokyo. The restaurant was named "l'intemporel", which means "eternally unchanging, transcending time" in French, with the concept "common sense and values change with the times, but the essence of taste and beauty is eternal, unchanging, and always the same". Owner and sommelier Takashi Koga became independent after gaining experience training at restaurants such as Au Crieur De Vin (Matsumoto, Nagano), La Branche (Shibuya, Tokyo), Les Enfants Gates (Shibuya, Tokyo), and Tsuki Sur La Mer (Shibuya, Tokyo). 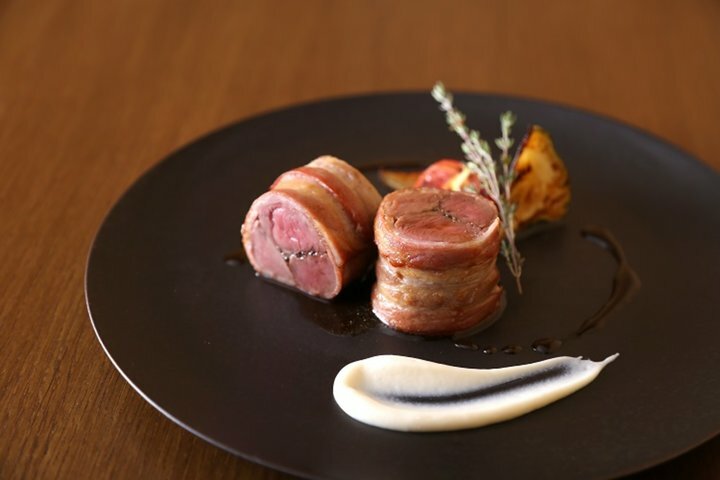 Koga welcomed Kazutoshi Naito, a former colleague from Au Crieur De Vin, as chef, creating a sophisticated restaurant with comfortable service, as guests enjoy delicious dishes with taste that stands the test of time. 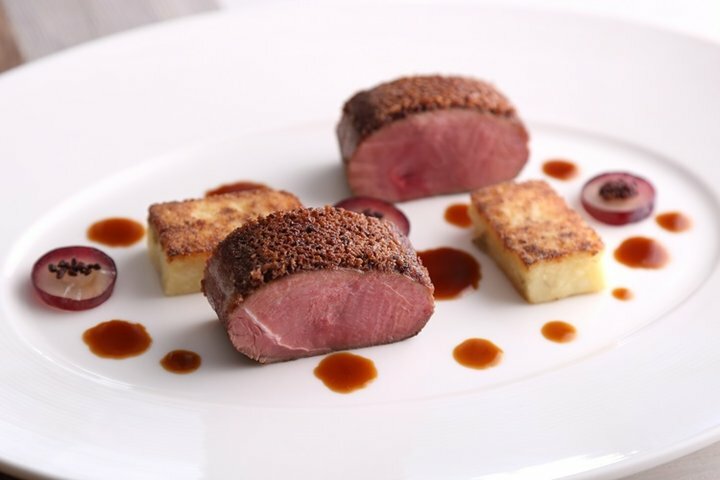 Chef Naito is an experienced chef who entered the world of French cuisine at 16, working at hotels in Nagano prefecture and restaurants in the city such as Au Crieur De Vin and others, as well as at Toyota Group's guest house, where he displayed his skills for VIPs. Using mainly ingredients from Naito's hometown Nagano prefecture with the principle of making "dishes which don't miss the peak moment of the true flavor of the ingredients", l'intemporel has become known for its uncompromising cuisine. Chef Koga then suggests the best pairing out of a wine collection of over 200 types of wine, mainly from France. 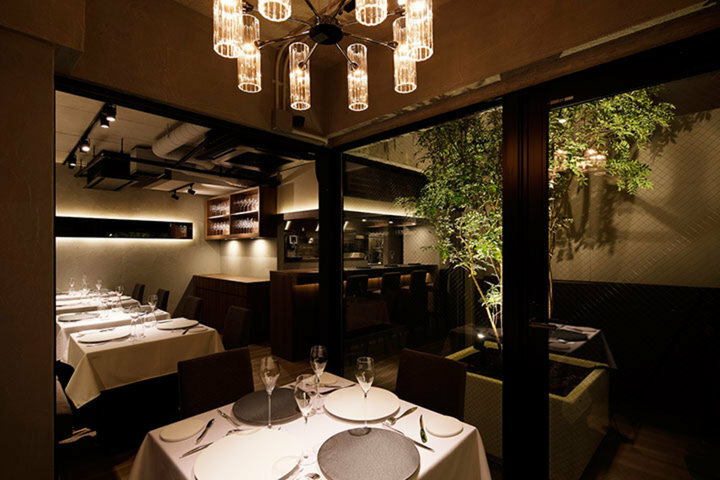 The interior of the restaurant is a calm, chic space with a color scheme based on black. 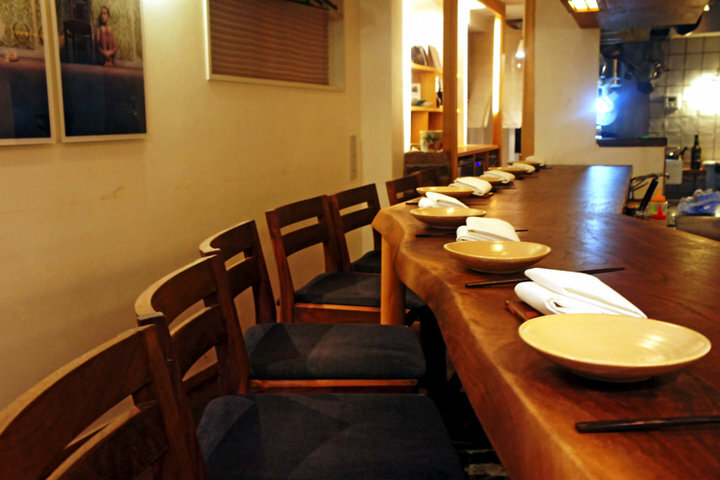 In addition to counter seats, table seats and private rooms are available for various occasions. We would like for you to use the restaurant as a place for business entertainment, dates, anniversaries, and to spend with special people. Overall, the atmosphere was very relaxing and the waiter was thoughtful and ready to provide a good service. The course included a variety of tasty meats and vegetables that went really well with the wine tasting option. I am really satisfied with the experience.